Chilliwack – Get in the holiday spirit with a free ride to this year’s Rotary Christmas Parade! 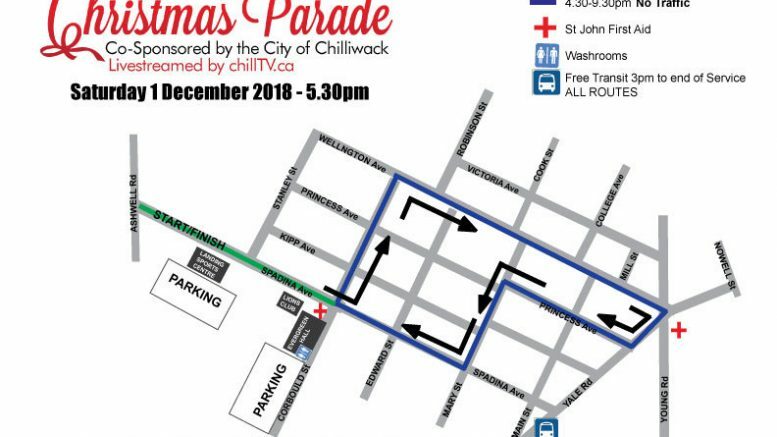 Once again, the City of Chilliwack and BC Transit are making it easier for people to enjoy the fun on Saturday, December 1. Bus rides will be free on all local routes, starting at 3:00 p.m. until the end of the service day. As well, Route 1 Vedder will offer additional service, with buses running every 10 minutes between 3:30 and 8:30 p.m. A Rider’s Bulletin listing all the additional trips will be available for pick up on board the bus. Regular fares will be in effect on the Fraser Valley Express, Route 11 Agassiz-Harrison, and Route 22 Hope. 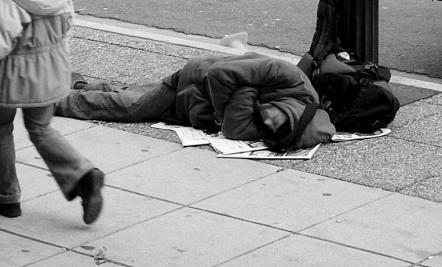 For more information, schedules, service updates and alerts in Chilliwack, please visit bctransit.com/chilliwack. 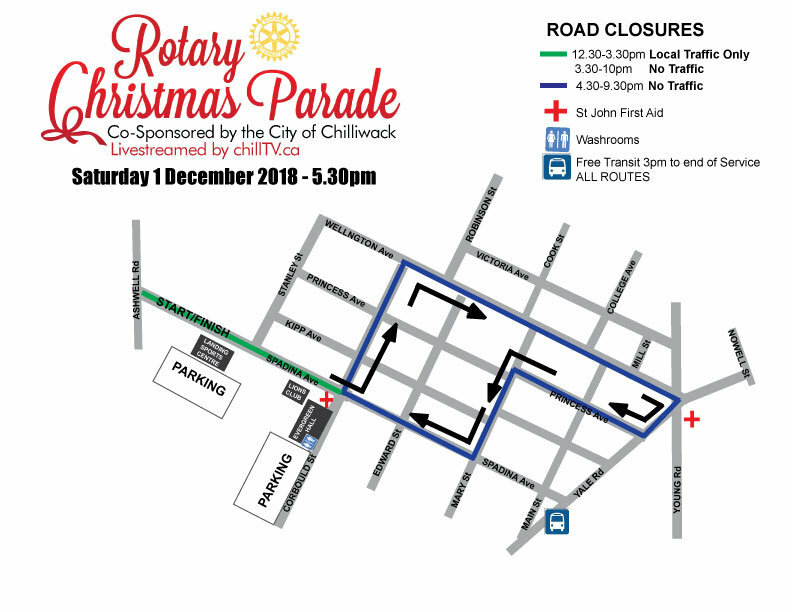 Be the first to comment on "Free Transit To Chilliwack Rotary Christmas Parade – Saturday December 1"